Lights, gatherings, celebrations — the holidays bring a lot of joy and a lot of preparation and planning. Here are a few simple home safety tips you can use so that you can spend more time in the moment and avoid crisis mode altogether. 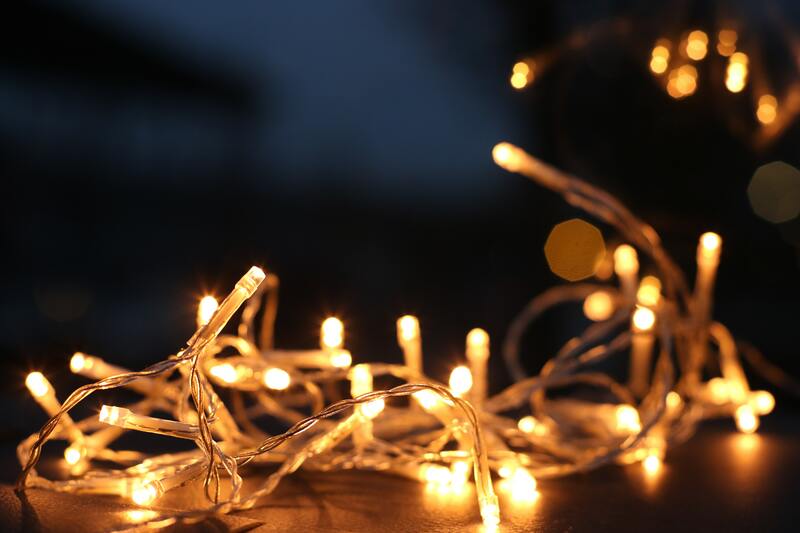 Regardless of how you celebrate if you’ve got indoor or outdoor holiday lights, one of the main holiday safety tips to follow is to make sure that all the wiring is in good condition. 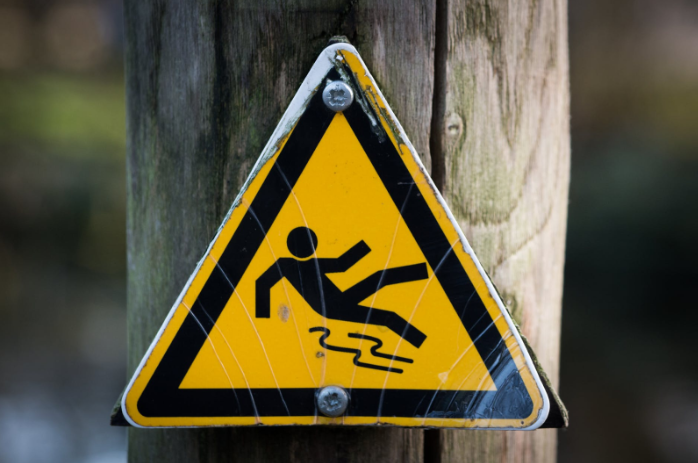 Watch for frayed cords or broken connections. Replacing a broken string of lights is much more cost effective than the alternative of replacing your home and contents. 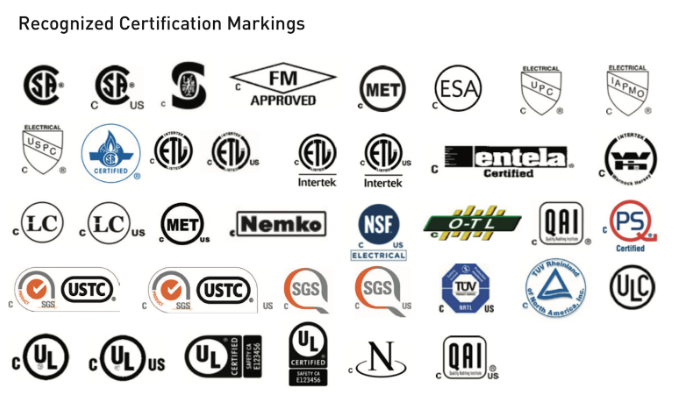 When purchasing lights or any electrical products for your home, look for the following symbols. Below is a list of the symbols used in Ontario, courtesy of the Electrical Safety Authority (ESA). With the furnace running and the windows closed, conversations aren’t the only things that can get a little dry. This is why maintaining indoor air quality and proper humidity levels are so important during the holidays and throughout the winter heating season. Ideal home humidity levels in winter are 30-40% at 19-23°C. Air that’s too dry can irritate nasal passages and worsen dry skin. In addition to physical discomfort, overly dry indoor air can also dry out woodwork and hardwood floors, cause your fresh tree to get parched more easily and damage sensitive musical instruments and electronics. Note: If you see condensation on your windows, this is a sign that your humidity is too high and need to be lowered. As a benchmark, humidity levels shouldn’t be any higher than 45%. Replacing missing or broken plate covers. 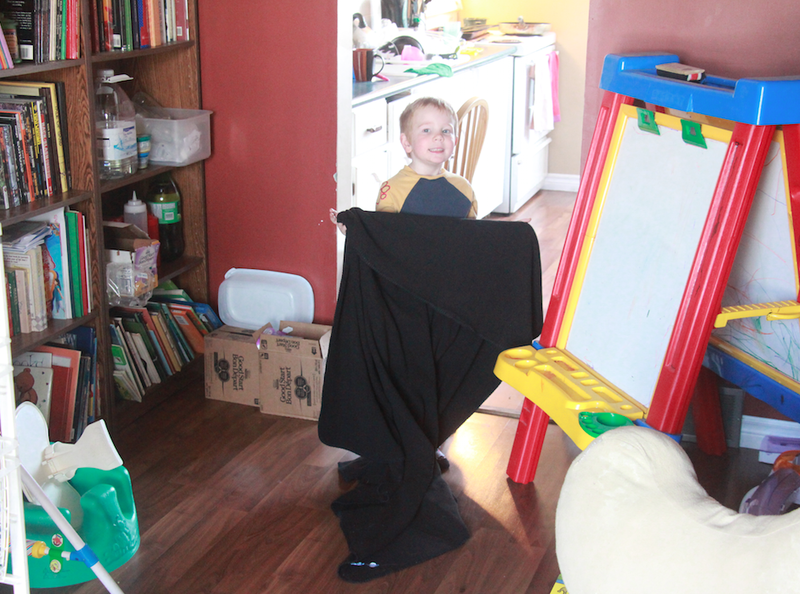 Using safety covers to protect younger children from exposed outlets. Keeping all loose cords out of reach when younger children (especially the orally fixated ones) are about. Teaching older children how to use plugs and outlets correctly. Treat icy porches, steps, and walkways with de-icer. If you want to avoid the heavy use of salt and chemicals, there are many eco-friendly options now on the market. In a pinch, you can also use cat litter or sandbox sand. Poinsettias add a festive pop of red or white. However, they also have a bit of a bad reputation in terms of holiday safety. The truth is while they can cause a child or pet to be sick from sampling these savories, a 50-pound child or pet would have to eat more than 500 leaves to reach toxic levels. 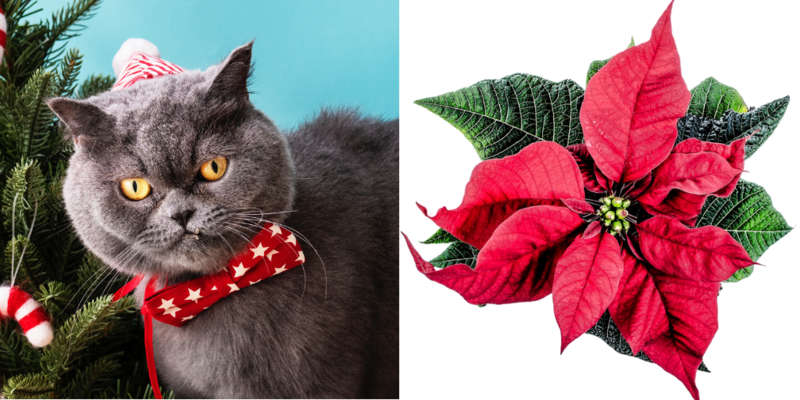 In other words, there’s no need to skip the poinsettias — just keep an eye on them when children or pets are in the mix. Bonus Tip: Don’t let pets drink from the Christmas tree water. Tree preservatives contain compounds and chemicals that can cause an upset tummy. Stay safe and cozy this holiday season. There’s still time to schedule routine service check of your furnace to ensure you’re not feeling any unwanted chills. Of course, emergency service is also available for any holiday surprises. Want to learn more about home humidity levels? We can help you with that too. All you have to do is contact Afterglow. Hunting for a home can be a challenge, especially with the way the housing market has been looking lately. Now add the new home vs old home debate into the mix and you’re sure to be even more confused! New homes have that clean look and fresh smell that homeowners love. However, there is something to say about the charm and durability of an older home. Older homes have a unique structural design, are often found in desirable locals close to city centres, and are constructed with high-quality materials. If you want the best of both worlds, there are ways you can renovate your home, keeping safety and HVAC in mind. I am sure you’ve heard of the term ‘vintage’ being thrown around in the last decade or so. More and more people are infusing their homes with vintage elements to get that unique flare and old-school charm. 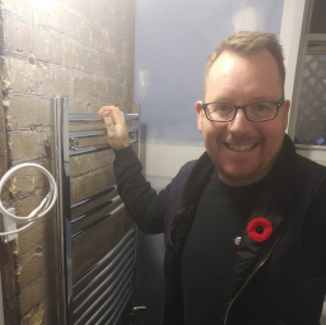 A few weeks ago we got the chance to revamp a ratty radiator, featured below, by making it into a fully functioning heated towel rack for one of our fantastic clients! This project inspired us to explore other ways homeowners can renovate their old or new home, by keeping the elements they love intact. 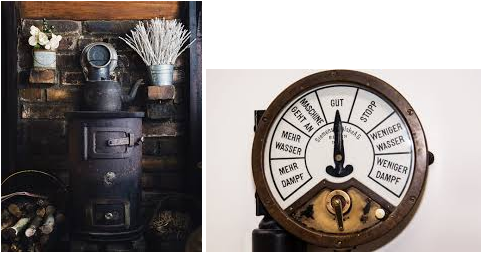 Check out this old boiler and German-style thermostat we found online! If you have one of these kicking around your home, instead of throwing it out, incorporate it into your interior design. This will add that little bit of history to your home’s otherwise cookie-cutter construction. 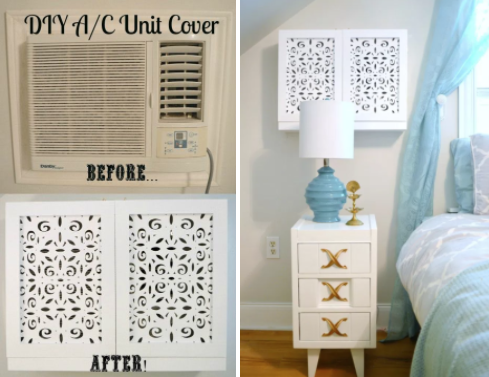 Do you have an old air conditioning unit in your home that stylistically you just don’t know what to do with? Instead of moving or tearing your wall apart, try covering it up using inexpensive wood panelling. Vintage Meets Glam transformed the look of her bedroom by doing just that! 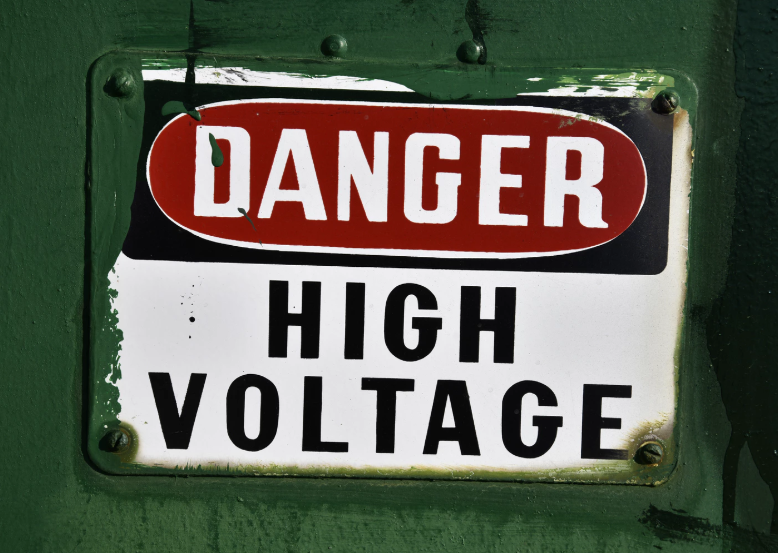 DIY projects can be exciting and fun, however, working with HVAC units, whether functioning or not, could pose safety risks. Before starting a project like the ones above in your home, talk to a professional to determine whether or not a risk is present. Stay safe and happy decorating! Emergency? No heat? No hot water? Call us now! If your furnace or boiler quits, Afterglow is here to help. Just give us call and our technicians will be at your home FAST. How fast? From the time you make the call, there will be an Afterglow expert at your door within four-hours! That’s the quickest emergency service in Waterloo Region. Whether you’re in the City of Waterloo, Kitchener, Cambridge, the Township of North Dumfries, Wellesley, Wilmot, or Woolwich, our on-call technicians will be there to help. Meet Kitchener resident Shelley Payne. Shelley had been having issues with her furnace all winter, until it stopped working completely. “It had been turning off and on for the past couple of months, until last week when it stopped working completely,” she explained. 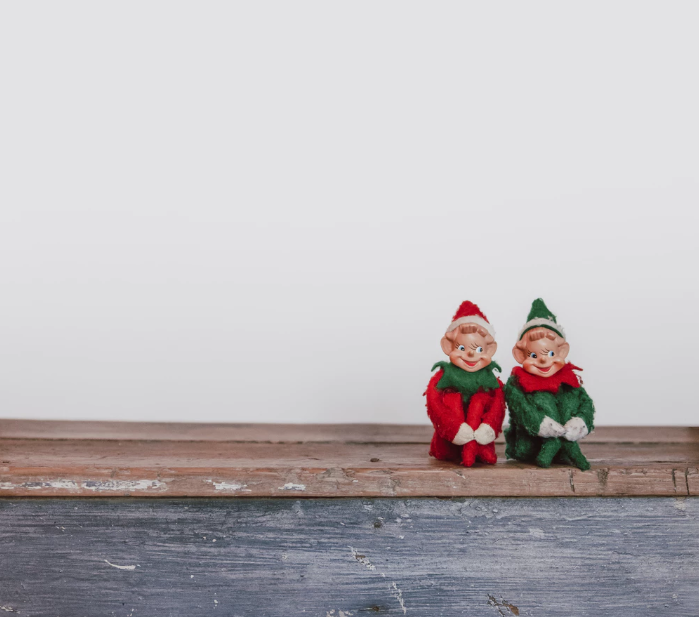 “I called Afterglow for it’s emergency service and they came right away.” When asked about the technicians who serviced her furnace she said they were “totally friendly,” and fixed her furnace’s problem quickly. She was especially happy to hear that her furnace will survive the rest of the winter. No matter what type of furnace you have, you can rely on our factory-trained team for quality service. We fix every make and model, including: Olsen, Frigidaire, Maytag, Trane, Armstrong, Amana, Comfortmaker, Goodman, Ruud, Rheem, Heil, Payne, Bryant, Luxaire, York, Gibson, Lennox, Tempstar, Carrier, Burnham, Ducane, Keeprite, Weatherking, Coleman, Arcoaire, Janitorial and American Standard. 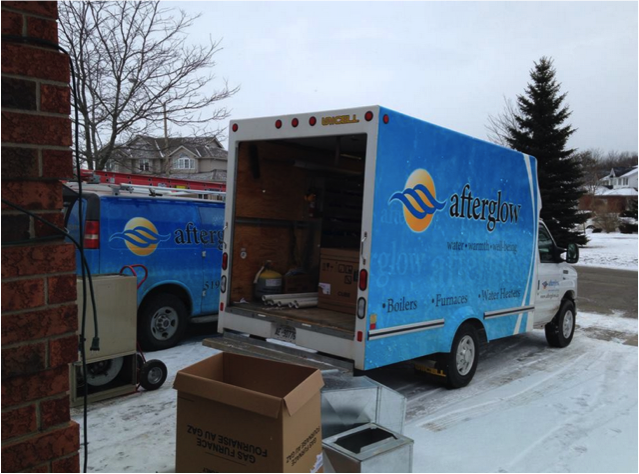 Afterglow is available for all your heating needs throughout the winter: 519-747-7732. Afterglow loves the Region of Waterloo! Not only because it’s been our home since 1991, but because of how charitable it is. Over the years, we’ve noticed many organizations that do their part to give back and support our community. Today, we want to recognize those organizations, specifically the ones that work overtime in the winter months! We are calling them our #KWColdHereos. Since 1999, churches in the Region of Waterloo have opened their doors to provide overnight shelter and nourishment to the area’s poor and homeless. The program that oversees this is called Out of the Cold, and it strives to provide shelter and food in the winter. With temperatures reaching under – 20C this year, organizations like Out of the Cold are essential for the Region of Waterloo. For more information, visit their homepage and myths and facts sheet. Reception House Waterloo Region is a temporary home for government-assisted refugees. Each year, approximately 245 newly arrived refugees and about 75 secondary migrants are served. Reception House provides orientation and settlement guidance through discussion and hands-on experience. That means for refugees who have never experienced winter before are given the tools they need to survive, including: gloves, hats, jackets, boots and more. Learn more about Reception House and how you can support them by visiting their website. 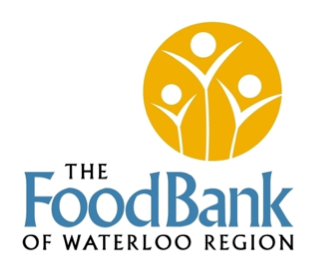 The Food Bank of Waterloo Region was founded as a non-profit, registered charitable organization in 1984 and has grown immensely over the years. For example, in 2013 it distributed 91,796 emergency hampers, 34,735 different individuals were served, and 522,327 meals were served. The 2013 snapshot of Waterloo Region is no different than the rest of the country. Thousands of neighbours continue to struggle with hunger. It’s important to recognize that the need for food donations is greater in the winter. Why? Many have to decide between heating and eating, and with this year’s frigid temperatures people are putting their money towards heat. If you’d like to give a donation to the Food Bank of Waterloo Region visit their website. These organizations work year round to support the Region of Waterloo. At Afterglow, we are thankful for all the hard work they do, especially in the winter! It’s not easy to run a charitable organization, and it’s even harder when the demands are high. Do you know a charity who deserves to be a #KWColdHereo? Let us know on Twitter! The Region of Waterloo trusts Afterglow for all its heating needs. Remember we’re available for all your heating needs throughout the winter: 519-747-7732. The lowest temperature recorded in Canada was -63C at Snag, Yukon Territory, on February 3, 1947. On December 15th, 1964, the Great Blizzard struck parts of the Prairie Provinces with heavy snow, sustained winds of 50 to 90 km/h, and – 34C temperatures. On December 29th, 1794, Peter Fidler recorded that Holland gin froze solid at -27C, English brandy at -32C and rum at -35C. On November 10, 1986, Winnipeg dug out from beneath 35.8 cm of snow left by a 32-hour storm. Clean-up costs were $2.5 million, a quarter of the city’s annual snow-removal budget. The lowest recorded temperature in Waterloo was -31C, on February 12 2014. Can you believe it? The lowest temperature was only recorded a year ago. We recommend dropping these facts the next time you are at the office water cooler! Not only will you impress your colleagues, but it will also remind them that the weather is not as bad as it could be. Even when the cold weather isn’t breaking records, it still strains heating equipment. Prevent breakdowns by getting your furnace or boiler a checkup! Having your heating system cleaned and tested will save you money on expensive repairs and prevent disastrous breakdowns. 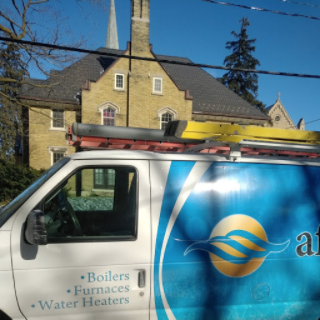 The Region of Waterloo knows that it can trust Afterglow for all its heating needs. Book an appointment with us today: 519-747-7732. Congratulations to our Furnace Giveaway Winners! 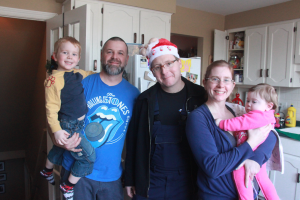 A Kitchener family that has dealt with hardships this year when their grandfather, Grant Wight, had emergency open-heart surgery, received a great gift from Afterglow this weekend. 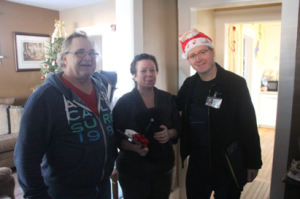 We surprised the Wight’s and two other Region of Waterloo families Saturday morning. L to R: Grant Wight, Betty Ann Wight, Stephen McDonald. “We started the Furnace Giveaway back in 2012 and are switching things up this year,” said our General Manager Stephen McDonald. When we visited our 2014 Furnace Giveaway nominees, we realized their furnaces were in decent working condition and needed repairs or maintenance, but did not need to be replaced. The second family that Afterglow will be servicing this year is the Duffy’s. 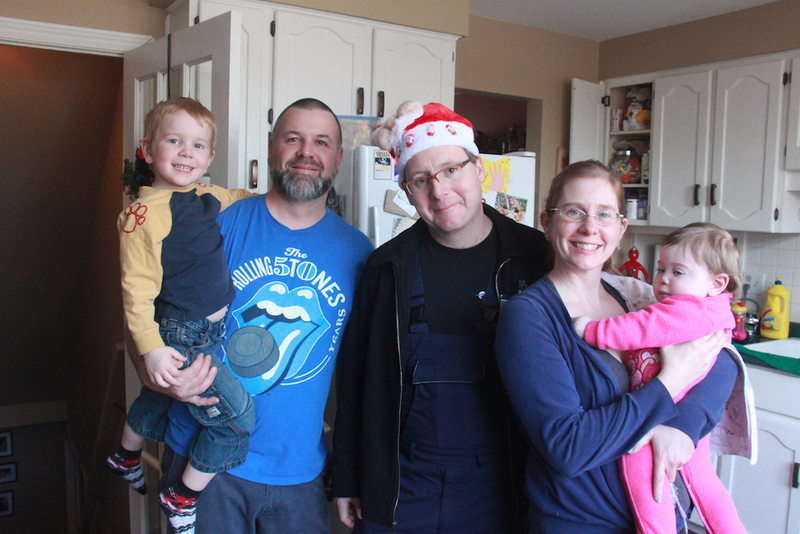 A Cambridge family has been in and out of McMaster Medical Hospital for the past year, as their daughter was born with life threatening medical issues. Neither parent has medical coverage, and the cost of furnace maintenance is not their top financial priority, even though their furnace needs a thorough cleaning. “We are incredibly grateful that Afterglow is doing this for our family,” said Fran Duffy. L to R: Shamus Duffy, Rick Duffy, Stephen McDonald, Fran Duffy, Molly Duffy. Their son Shamus LOVED our Afterglow blanket. He asked his parents if he could bring it to school! 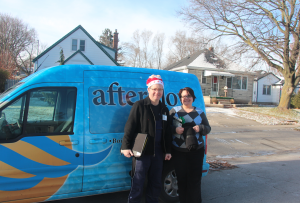 The final winner of Afterglow’s Giveaway is Charléne Le Duc, a Kitchener resident who is extremely community-minded. She spends the majority of her time giving back to the Region of Waterloo. Every week she hands out hats, gloves, and scarves in downtown Kitchener. When Afterglow inspected Le Duc’s home they recognized she did not have a carbon monoxide detector and her furnace needed some maintenance. It’s amazing to see how appreciative residents are of the Furnace Giveaway. We just want to quickly thank everyone who made our 3rd annual Furnace Giveaway possible. A big shout to CTV Kitchener for coming along for the ride today!